With the start of college and all of the fun and experiences that are created, comes many new challenges that you may face throughout the year and even within days of moving into your dorm or around the Madison area. The three Life Hacks to college that are essential include; always make your bed in the morning, always keep a calendar and dress appropriately for the warm weather wear for winter. Waking up early in the morning and rushing to that 7:45 am discussion is never fun, but make sure you have enough time to make your bed every morning. This hack may seem dumb but once it is completed within five minutes of waking up you have already accomplished something in your day. Being able to check something off the list of things you have gotten done throughout the day is always nice to see that you aren’t just laying around and doing nothing, and like I said completing something within five minutes of waking up gets your morning off to a good start and gets you feeling good. Second, the weather in the winter here in Madison is never fun with the blistering wind, blizzard snow and freezing temperatures, so, dressing properly is always important. I suggest wearing a hat, gloves, scarf and a nice pair of boots (Bean boots are my favorite). Even though you think you look dumb all bundled up, it’s nicer to stay warm with proper clothing rather than be in the hospital due to frost bite. The final Life Hack for college is keep a calendar for everything. With a busy class schedule, meals, and hanging out with friends if you are unorganized and don’t have a calendar many things throughout the day may go incomplete. 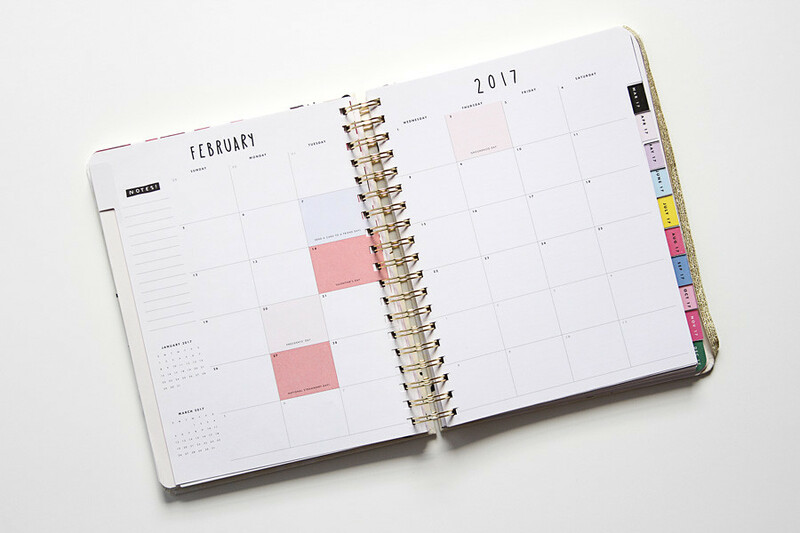 This calendar keeps homework due dates in your mind and allows for no missed homework assignments. Much like making your bed in the morning, if you have a calendar and keep a to do list, you can cross something off the list once it is completed for a feel good sense of accomplishment. If you take my advice with these College Life Hacks, I can promise you the transition will be a bit easier.